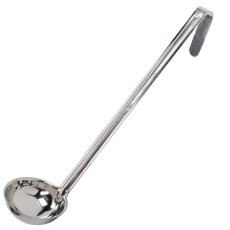 Your punch should be showcased in style. 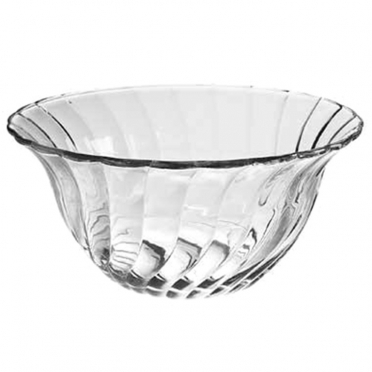 While serving your beverages, this glass bowl is the perfect way to treat your guests to elegance. The tempered-glass construction is durable and sturdy, which means that you do not have to worry about it toppling over your buffet line or drink table. Instead of dumping your punch in a plastic or ceramic vessel, rent this item and allow the sparkling glass to impress your guests.